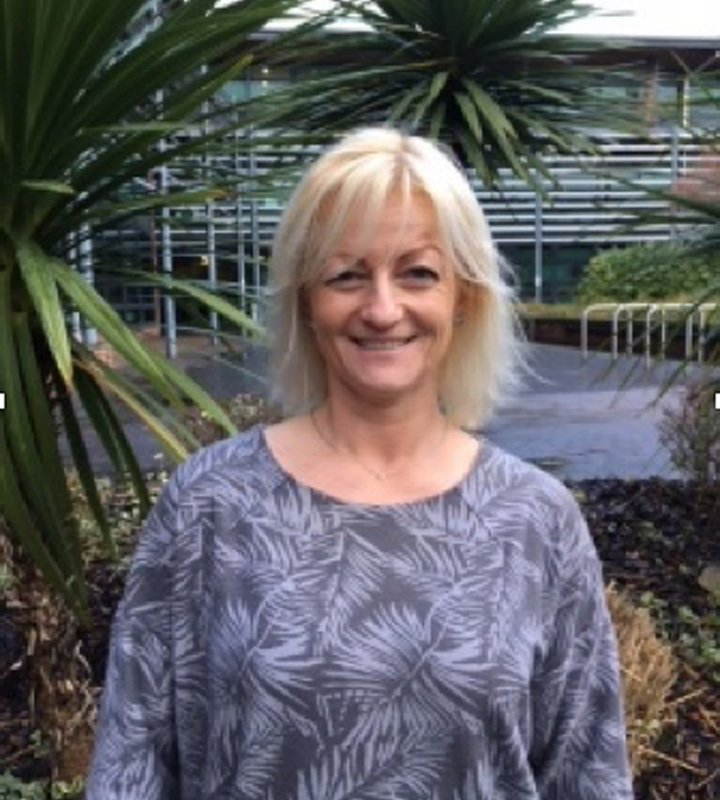 Rachael is the Family Engagement Officer for the North of England and is based at Edge Hill University, Lancs. Rachael also works as a training consultant, raising awareness of epilepsy across the UK on behalf of Young Epilepsy. Married with two boys and a member of the reserve forces, life is never dull! Rachael works on the CASTLE project part-time and often remotely from home on Merseyside. She is a keen field hockey player and trail runner and is attempting to break into the top ten females for her age category in this years Lakeland Trails. Rachael is the Family Engagement Officer (FEO) for CASTLE in northern England, working alongside the PPI team. Rachael spent 13 years as a teacher in secondary education so understands the only too well the difficulties some young people and their families face. In her role at Young Epilepsy she is a passionate advocate for all young people being able to reach their full potential despite special educational needs or disability.